New week new custom, we are treated to another custom Space Dog! 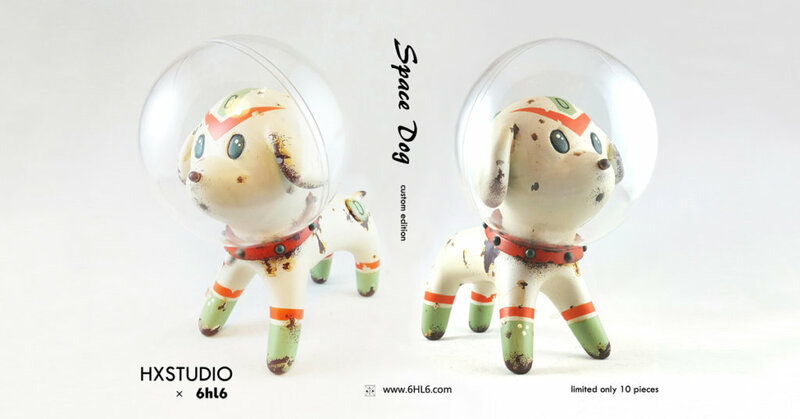 This time Space Dog lands in Europe to HX Studio to add his signature style over the vinyl Space Dog. Han is happy to share the fourth custom space dog named “Cosmic Warrior”. Jesper Puchades, better known in the Designer Toy world as HX Studio, started making resin and custom toys in 2008. Spurred on by his love of origami and paper toys, he soon made a splash with his unique style and iconic rust paint applications. Based in Arenys de Munt, Spain, HX Studios starting by customizing platform toys but soon started to create original characters. Over the span of his career, he has developed different limited series resin toys, created beautiful collaborations with other artists, and has participated in many shows around the world. The most recent was his first solo show ” BOTS” at Clutter Gallery, NY back in January 2019. 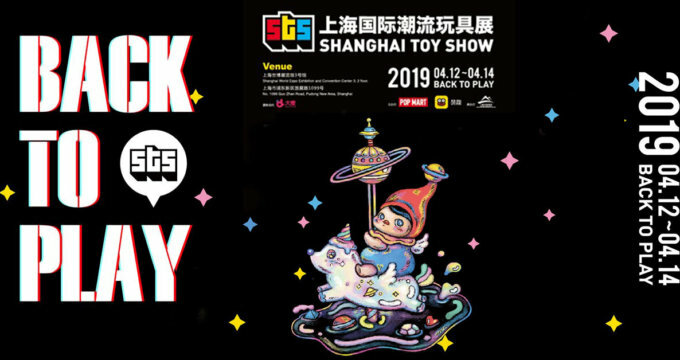 They are available in booth : B35 at STS , on April 12th-14th.